Three New Countries Join IAF's Massive 'Blue Flag' Military Drill - Breaking Israel News | Latest News. Biblical Perspective. Delegations from seven visiting air forces – Greece, Poland, Italy, the USA and for the first time also India, France and Germany – on Sunday began Blue Flag 2017, the biggest ever version of the bi-annual joint military exercise hosted by Israel. 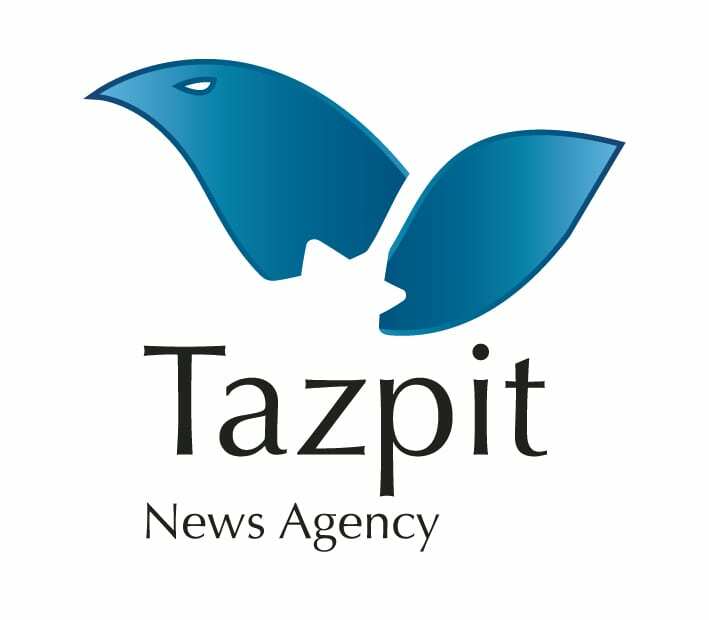 Dr. Eran Lerman of the Jerusalem Institute for Strategic Studies told Tazpit Press Service (TPS) that the exercise shows the importance and quality of the IAF and exposes it to the methods of other air forces, but added that its strategic importance was first and foremost in the symbolic participation of pilots from several countries with whom strategic, diplomatic and security relations are getting stronger and stronger. “It is a very interesting list, which includes two countries in the Mediterranean with whom we have defense ties, Italy and Greece; of course the United States, Germany – which in itself is noteworthy, German fighter pilots coming to Israel to train; Poland and India. It is a list of countries that are key to Israel’s long-term strategic perceptions and with whom Israel is deepening its ties on a broad spectrum of issues, not just defense ties but also economic, technological and diplomatic ties. The exercise emphasizes that Israel’s strategic horizons are broadening,” Lerman said. “This exercise will allow us to continue cooperating with these forces in the future as well,” he told the IAF website. Lt. Col. Guy, Head of the IAF’s Training Branch, said that besides the tactical advantage gained by training with hundreds of international aircrew members, aircraft and weapon systems, the IAF will also gain a strategic advantage. India, which is participating in a military exercise in Israel exercise for the first time on the back of Prime Minister Narendra Modi’s recent visit, dispatched a C-130J ‘Super Hercules’ aircraft, along with a 45-member contingent, including Garud commandos.